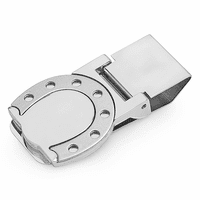 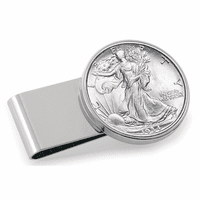 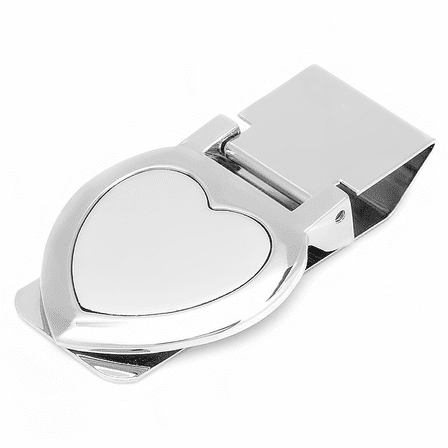 Let him know how much you love him with this polished silver tone money clip with a heart-shaped face! 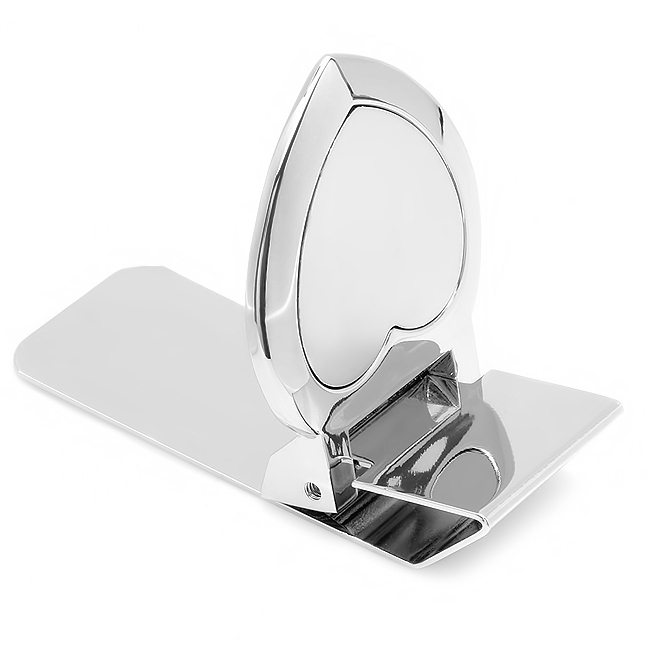 The satin-finished face can be engraved at no extra charge with his name or initials, and he will think of you every time he takes it out of his pocket! 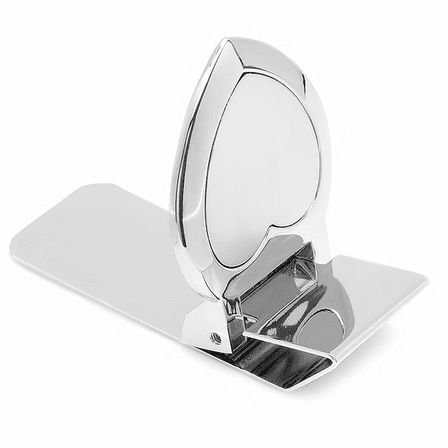 The hinged mechanism secures up to 20 folded bills, and even a few credit cards, staying flat to fit without bulk in a jacket or pants pocket. 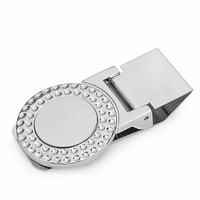 We will package it in a gift box, so you'll be ready for just the right moment!